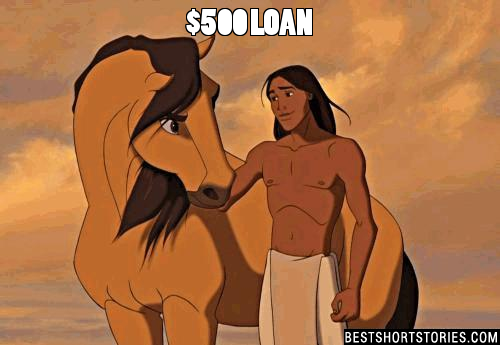 Top 30 Native American Stories With Pictures - Tales, Fables, Myths & More! Can you think of a good Native American Stories we're missing? Please share below.